Following on from my article on ways to help protect the environment, I’ve been trying out the Eco-Friendly Bamboo Toothbrushes from Humble. It’s a crime to see the amount of plastic waste that litters and poisons our environment and wild life. Animals have no way of distinguishing between food and plastic, resulting in them eating more plastic then their stomachs can hold. When their stomachs fill with plastic there is no room left for food; therefore, killing hundreds of sea creatures and birds every day. By 2050 it is believed there will be more plastic in the ocean than fish. If that’s not enough to scare you into making some changes immediately then I don’t know what is…. 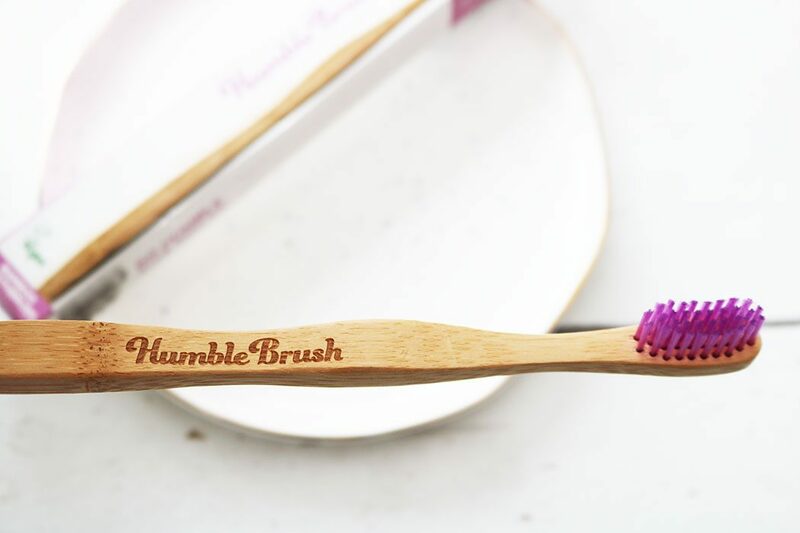 With a beautiful and simple design, Humble Brush is a serious alternative to regular plastic toothbrushes. 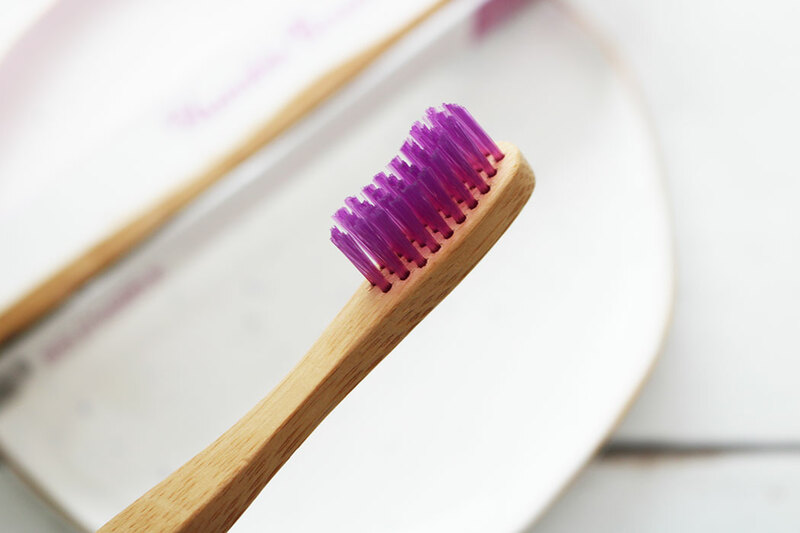 Switching from a plastic toothbrush to recyclable bamboo toothbrushes is a great first step towards making positive changes to help the environment and I have been seriously impressed with my Humble brush toothbrush. The toothbrush itself is lightweight yet sturdy and sits perfectly in the hand. It is durable and the bristles aren’t flimsy or harsh on the gums either. I also love that all of the packaging, including the little paper slip that the toothbrush comes in, is fully recyclable. 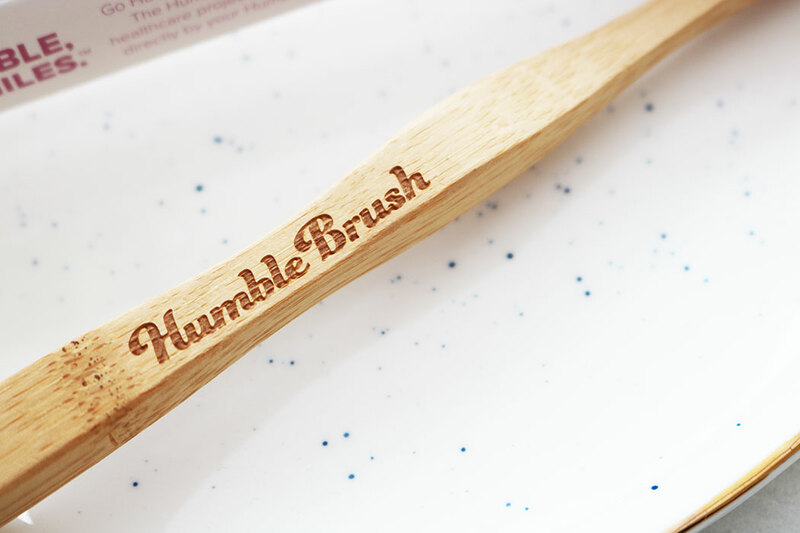 The Humble Co. creates eco-friendly and socially responsible toothbrushes to minimise waste and create new ways to protect the Earth. You can take a look at their website for more info and any questions you might have! You can also find Humble brushes and lots of bamboo toothbrushes here.